Pretty Little Dahlia: I was Featured! 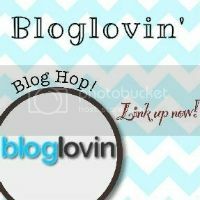 If you have an awesome DIY project you want to share and it's pin worthy, join the hop which is going on now! Happy Pinning! 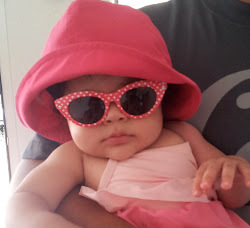 This blog is dedicated to my beautiful little baby girl, Dahlia. She is here to share her adventures and creations. Follow her on her journey in life. For more Link Parties check out "Where I Party"
Co-Hosting Linkin with My Ladies!